Community Pixels launched as a company in 2006. 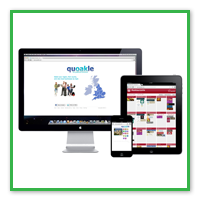 We are probably best known as creators of Quoakle – the innovative, graphical online directory for England and Wales. The directory offers affordable online advertising across 64 different counties. 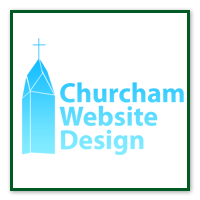 In the last 3 years, the Community Pixels team has diversified into Website Design and Website Promotion, particularly supporting SMEs and Charities in the Gloucestershire area of the UK. We have been pleased with the success of our SEO work for local companies such as Greenfields, the Gloucester Landscaping and Play Area specialists. Some of our website promotion work has involved the development of our Online Business Card – the QuoakleCard. The QuoakleCard is our own content management system that enables us to create a simple page for a business that includes contact details and a brief overview of that business. 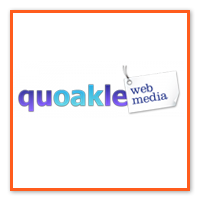 Harnessing the SEO power of Quoakle, we have been able to help businesses reach No. 1 on Google for specific keyword phrases. 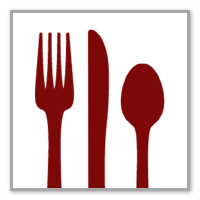 That same harnessed SEO power is helping Community Pixels as we develop a portfolio of Restaurant Directories across the Gloucestershire region and beyond, Eat Unique. 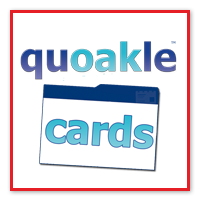 We have also launched Quoakle’s latest graphical directory … Days Out in the UK. Welcome to our website and please don’t hesitate to contact us if you think we can be of any help.